Passionate about grilling we have carefully designed certain types of myGRILL to cover the needs of our customers. Therefore, in today’s blog post you will read about these relevant myGRILL types, and we hope you can easily select which series cover’s you more! Our Part 1 blog post is dedicated to the ‘SLIM’ series. 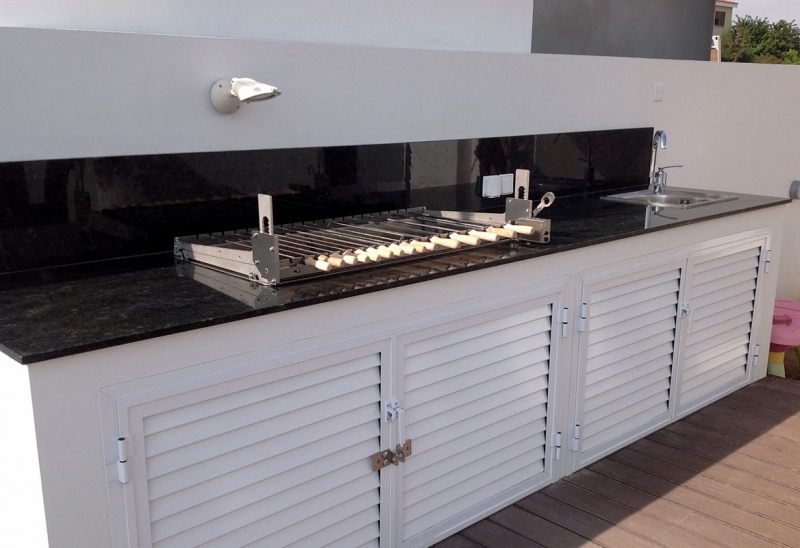 Slim and slick, this myGRILL grill follows the modern tendencies of architecture, and it is interwoven with practicality, simplicity and elegance. 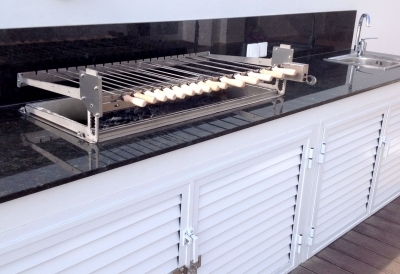 The myGRILL SLIM™ is ideal for those who prefer something modern at their barbecue space. 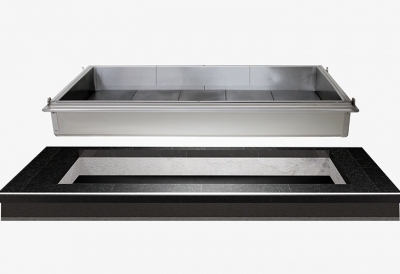 The SLIM™ grill is designed to ‘drop in’ the cutout of outside counter kitchens. The entire unit is built with heavy gauge 304 Stainless Steel. 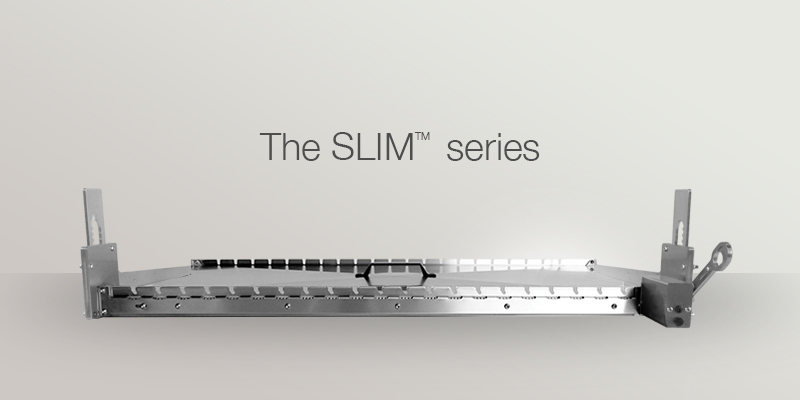 Why choose the SLIM™ series? 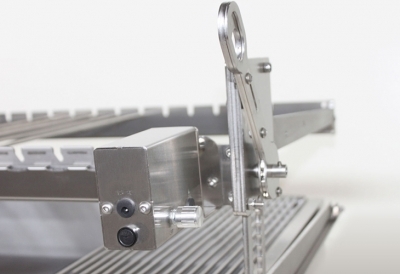 The myGRILL SLIM™ grill comes with a specially designed rotiserie system with chain, therefore the skewers are rotated with uniform speed. This will maintan the meat juicy & soft as the roasting is done slowly and steadily. The grill’s rotisserie mechanism is equipped with the myGRILL ATLAS™ electric motor, a strong 12V DC motor with a torque of 20kgf.cm. A unique elevation mechanism has been developed to place you amongst professional grillers level. 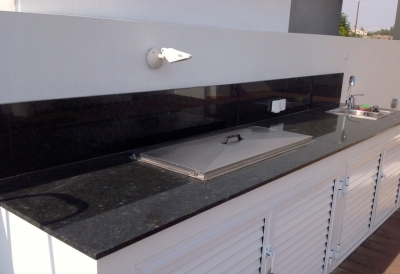 The elevation is controlled manually by a specially designed lifting lever system which can lift more than 40 kg with a single finger move, the height can be adjusted very easily even while cooking. The base consists of two separated bowls – the outside and the inside. The inside bowl, that has direct contact with charcoal, has the ability to expand and contract without deforming its shape. 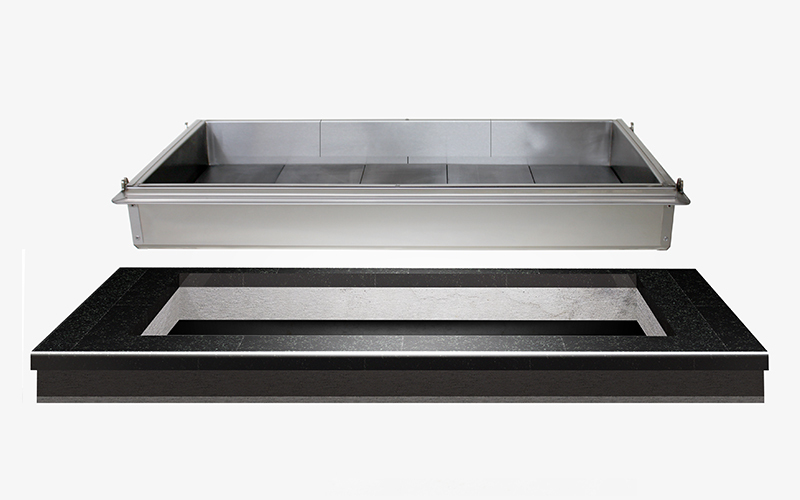 The base is made from a double layer stainless steel sheet with integrated ceramic fibber which significantly reduces heat loss comparing to other charcoal grills with firebricks. 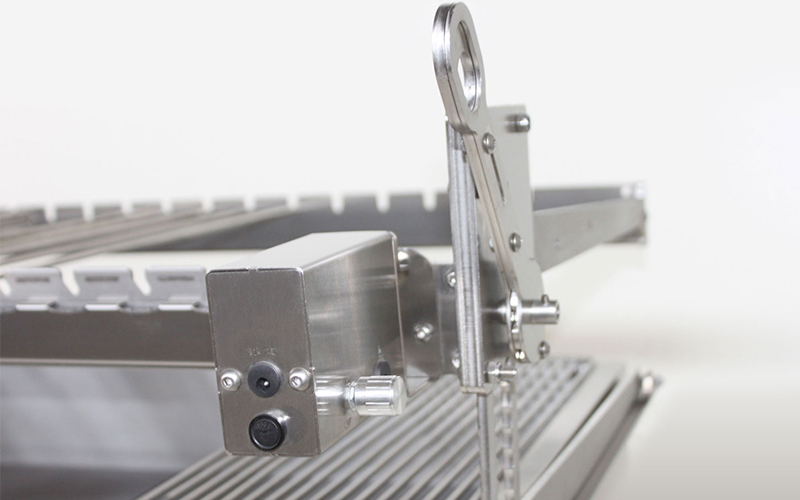 Covering all aspects of technicalities, we are always looking to offer you high quality therefore; we oversee all production process within our facilities, without outsourcing any activity. Applying this philosophy gives the company full control, regarding the quality of material, which we aim to maintain at the highest levels. Did we convince you? If you believe the myGRILL SLIM™ is ideal for you, get in touch with us today! We would love to discuss your grilling preferences and solve any questions you may have! Stay tuned for the upcoming posts to discover more cool myGRILL series!